Udara Bali is an integrated healing yoga resort offering wellness and detox lifestyle to alleviate the stress of modern living. Nestled between the Indian ocean, rice fields and surrounded with ancient temples, Udara sets the mood for a relaxing and authentic Bali holiday. Featuring four beautiful yoga shalas (three with ocean view , one overlooking the ancient temples) and a beautiful Spa with water healing pool, finnish sauna, herbal steam room, hot Jacuzzi and ice water plunge as well as a meditation cave. Udara is an ideal destination for individual travelers looking for healing, Yogis or retreats groups. The traditional Javanese wood Joglos or our sea view suite rooms with the outstanding personalized service will instantly have you feel at home. All yoga classes are free for our Hotel guests! - Select your period of stay at the date select with minimum stay 3 nights. - Continue by click the book button on the package you choose. Discover wellness treatments at Udara Spa and experience a feeling of complete relaxation, positive energy and well-being. 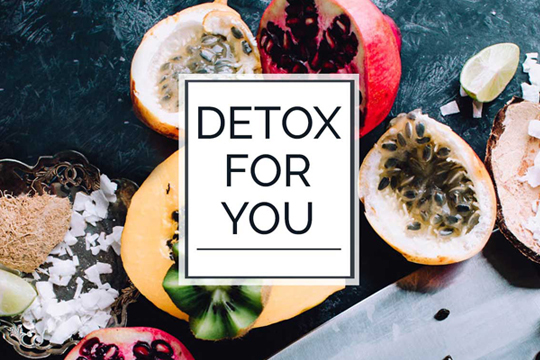 Udara offers five different detox programs with various lengths between 3 and 30 days. 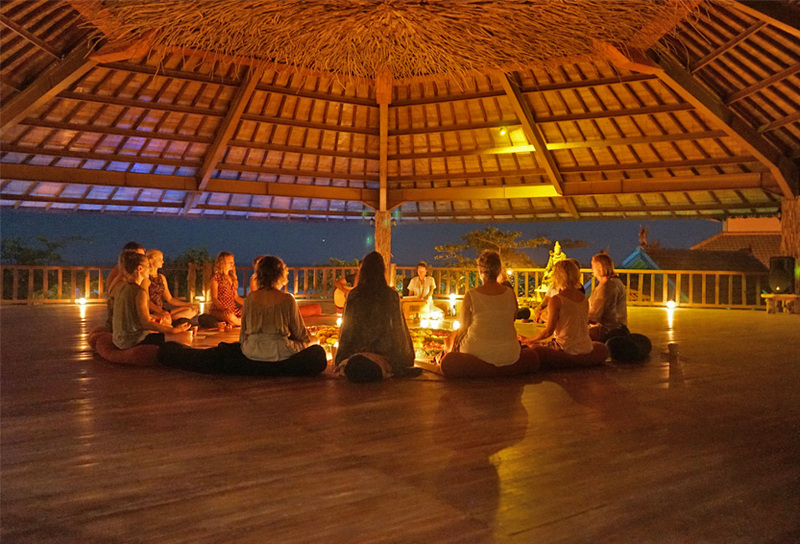 Udara offers monthly Detox and Yoga retreats with small groups. Beachfront yoga? Mountain view rooftop meditation? These five unique shalas each have their own gorgeous view and design. Organic Ocean serves Asian/Western cuisine fresh from the earth and sea. With a focus on healthy, fresh and organic vegan. serves Asian/Western cuisine fresh from the earth and sea. 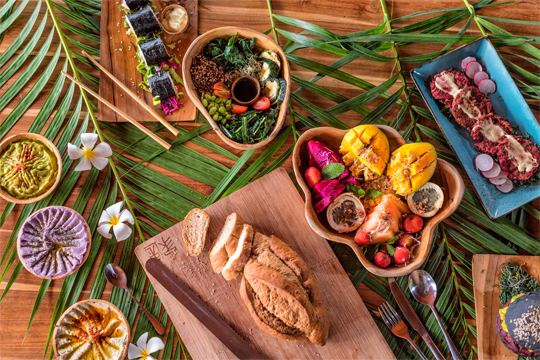 With a focus on healthy, fresh and organic vegan, vegetarian and seafood dishes, you can enjoy breakfast, lunch and dinner in an ambient setting of local fishermen. The Juice Pool Bar turns fresh fruit into the tastiest juices and smoothies. 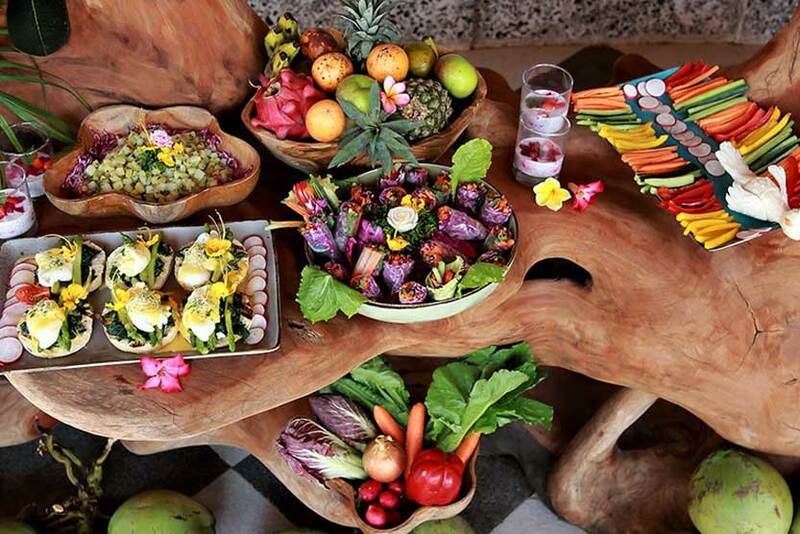 Ranging from piña colada mocktails to detox juices, everybody is going to find something here to refuel body and soul! 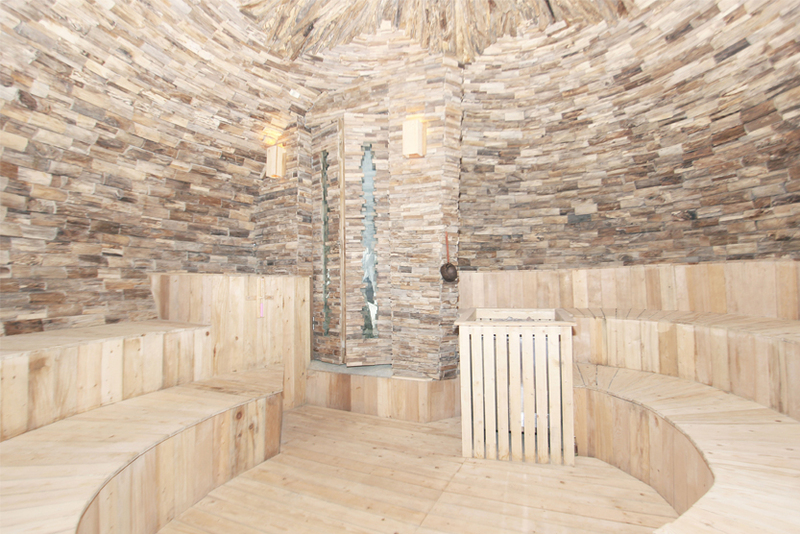 Pamper yourself with one of our explusive Spa Package! Every Sunday have UDARA Sunday Yoga Community, All yoga classes. 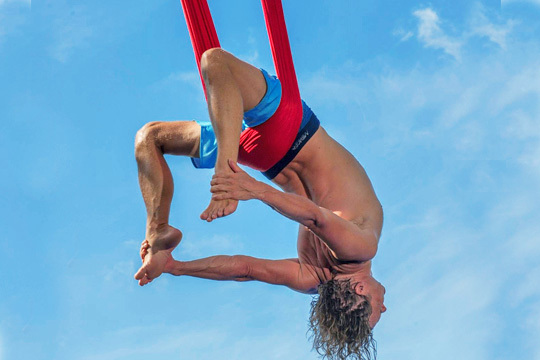 Ecstatic Dance, Acrojam are yoga Free! 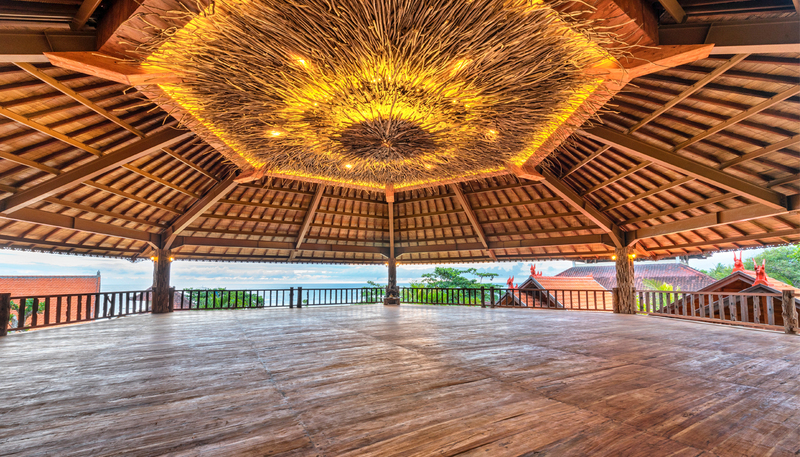 ''17 – 26 April 2019'' This retreat is a fantastic opportunity to spend 10 days at Udara Resort by the ocean, to dive into Yoga practice and the richness of Balinese culture and nature.